The only thing constant is change, and cocktails. Kiwi Lime Magic Mint transitions from a deep purple to a vibrant blue when stirred, delivering bright, fruity flavor. 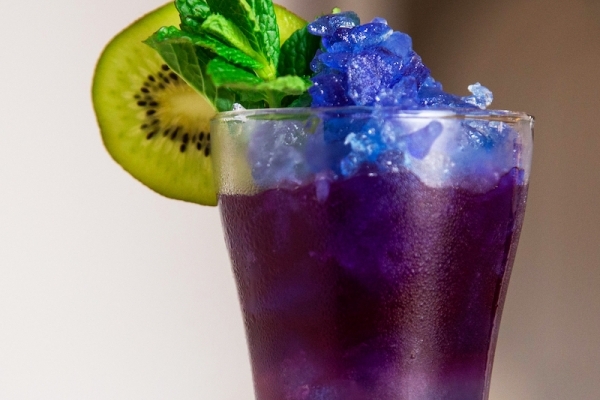 Butterfly pea flower-infused vodka is behind the color-changing science, and also delivers an earthy undertone to the kiwi, lime and mint. Like most things, i’s beautiful on its own but tastes even better after you stir it up. Sometimes a recipe for success comes from the most unlikely ingredients. A modern-day piña colada, the Stargazer is a soft and sweet wine cocktail best served on the rocks. Kraken black spiced rum provides a strong kick of flavor, while the sweetness of Game of Thrones Wines's chardonnay, vanilla and citrus softens out the finish. 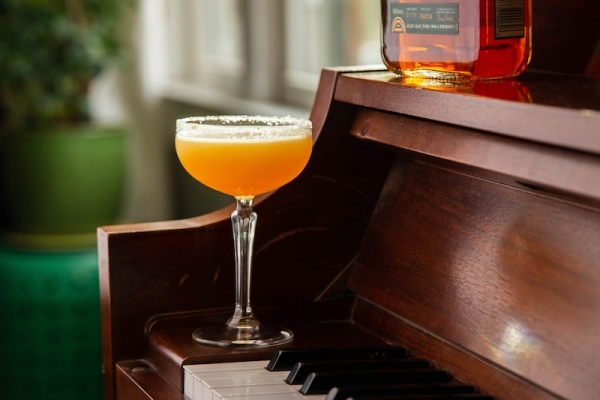 Though seasoned bartenders may disagree, there's no cocktail recipe rulebook. 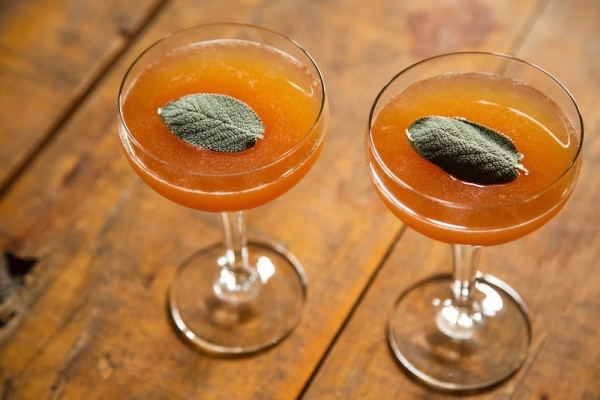 Sage Brown Derby thwarts the rules with a delicious yet unlikely combination: whiskey and grapefruit. Woodford Reserve Rye Whiskey, grapefruit juice and agave blend to create a slow-sipping drink that's ideal for a cozy evening at home. When you take a long, honest look at your reputation, humility is key. Luckily you can always whip up a glass of Humble Pie. 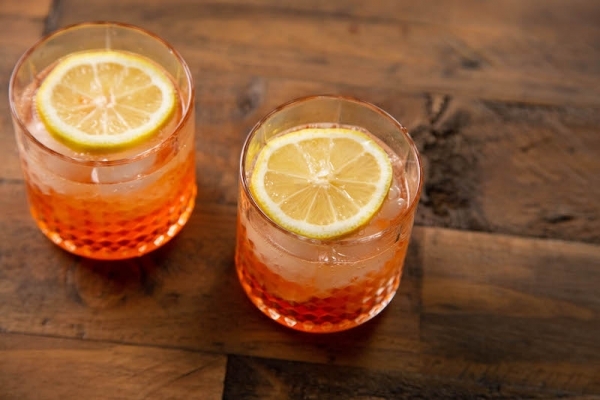 A fizzy mixture of Aperol, fresh lemon juice and blood orange Vodka, this striking orange drink is reminiscent of a boozy Italian soda on a summer's day. Nothing screams "fake it till you make it" quite like Love Potion No. 9. (Luckily, this version doesn't smell like turpentine like the one in the song.) 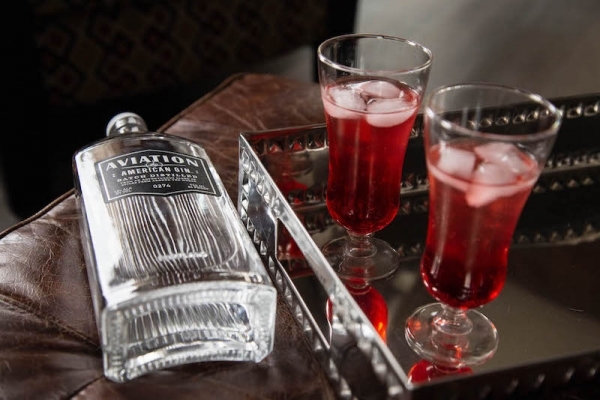 Pink lemonade, Aviation American Gin, orange bitters and a splash of grenadine come together to create a syrupy sweet cocktail designed for slow sipping. Add a little more pink lemonade if you'd like to smooth out the flavor. Many of us write out plans with a cup of coffee in hand—why not make it a coffee mocktail? 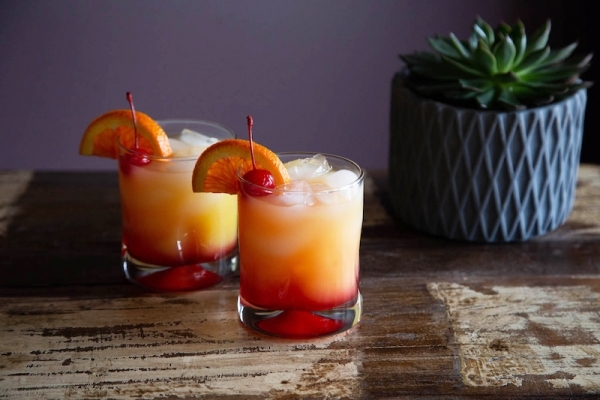 Say good morning with Buenos Dias, a mocktail recipe that comes to us from The Cascade Room in Vancouver. 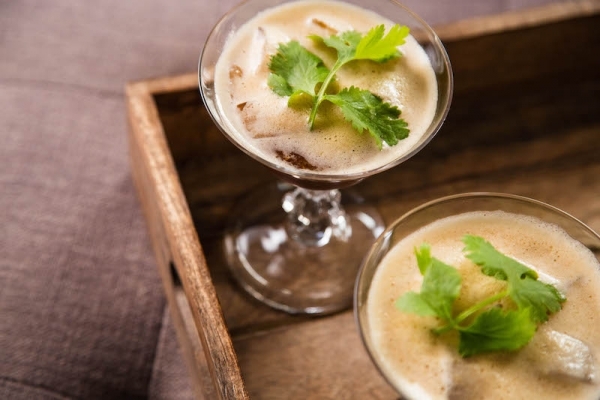 The dark, bitter coffee taste adds a hint of complexity to this non-alcoholic drink, while mango and cilantro provide a refreshing, fruity balance. With a touch of caffeine, this mocktail will help you get down to business and start planning ahead. Nothing jump starts our creative muscle quite like a whiskey drink that thinks outside the box. 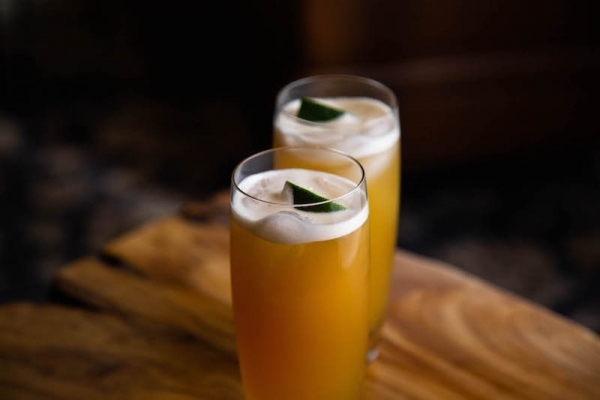 Nellie Kuh brings together a concoction of unlikely flavors to create a fresh perspective; Woodford Reserve Rye whiskey contributes rich notes of clove, molasses and honey without overwhelming the more subtle flavors from crystallized ginger sugar, orange flower water and lime. 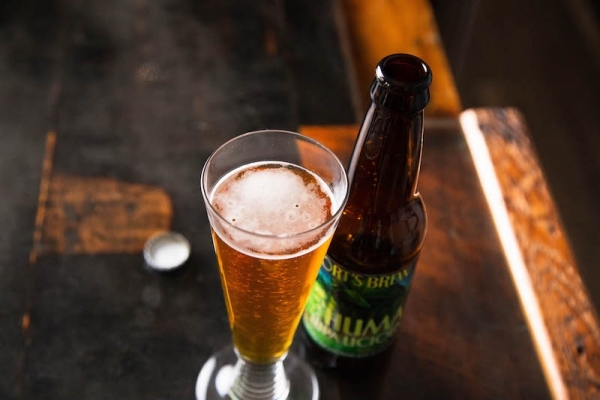 Fresh but strong, it's a slow sipper that will help you crank out those new creative projects you've been putting on hold. Resilience is all about confidence, optimism and risk-taking. All of which can be brought to you by La Rosette. This blend of St. Germain Elderflower Liqueur and Michigan-made MAWBY's dry rosé is delicate, yet strong enough to get those creative ideas rolling. 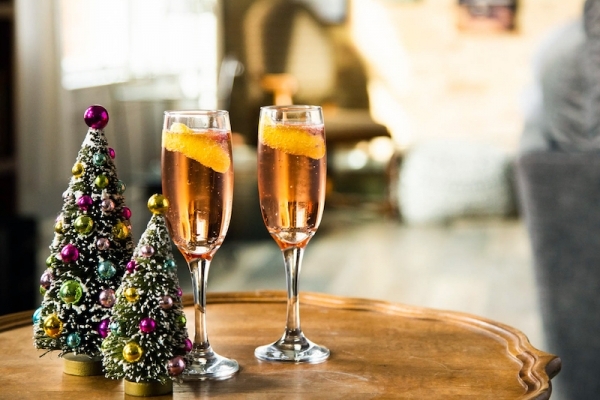 The rosé brings fruit aromas and a blend of pinot noir, chardonnay and muscat grapes into the mix, while St. Germain brings notes of lemon and jasmine. Add some soda if you want to give this cocktail an even fresher flavor.